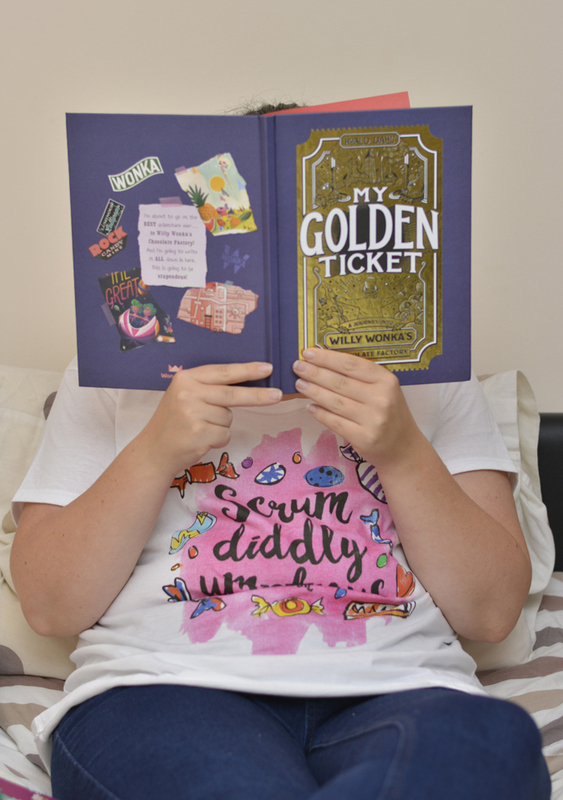 In case it wasn’t obvious from recent posts, I’m a huge Roald Dahl fan. Annual days are a great way to celebrate but what about the rest of the year? Fortunately Truffle Shuffle* are on hand to ensure you can get your mitts on plenty of nerdy merch every day of the year. 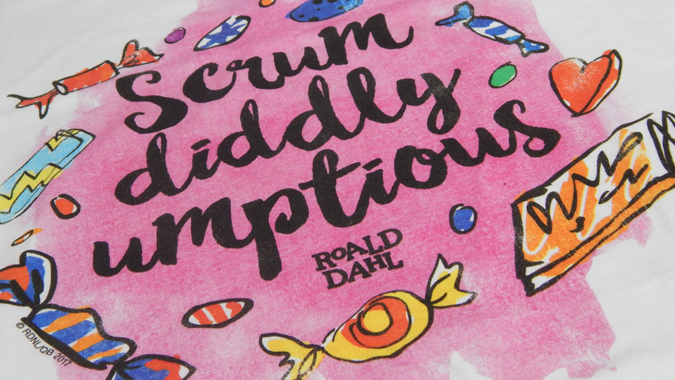 Coincidentally, around Roald Dahl Day, I spotted this awesome new scrumdiddlyumptious tee on their website – and they were kind enough to send me one. I love the bright colours and it’s a super-comfy fit. Quite often with official tees it’s a unisex fit but the range on Truffle Shuffle includes women’s fit with scoop necks, which is ideal. And there’s a whole load of awesome available on their website. I’ve highlighted some of my faves below. I love the new range of china mugs, particularly the illustrations around the rim. What’s your favourite? *I was sent a t-shirt for review purposes. All nerdy thoughts are my own. 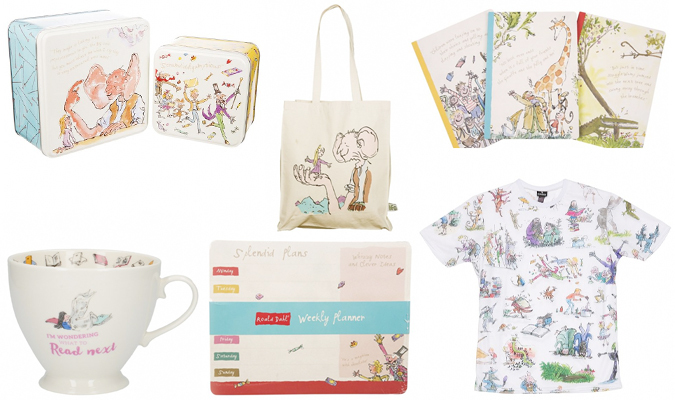 😮 Truffle Shuffle have Roald Dahl things!?! 😮 I’m a huge fan of Roald Dahl, my favourite being the BFG.